How Can I Find Red Diesel Near Me? Looking for a reliable, local red diesel supplier? 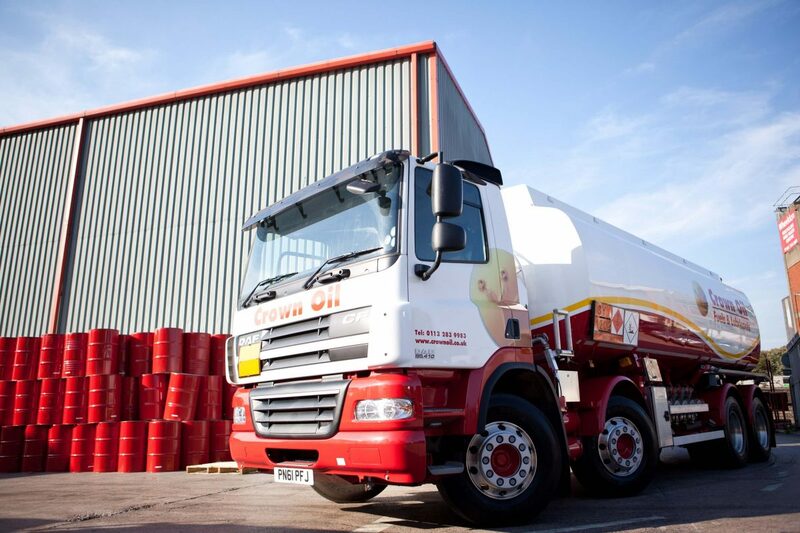 We have a number of oil depots situated throughout the UK to ensure we can deliver red diesel within 48 hours. Home → How Can I Find Red Diesel Near Me? Wherever you’re based in the UK, we can deliver red diesel (gas oil) to you on the very same or next day from an oil depot near you! Call us now on 0845 313 0845 or please fill in our online quote form. 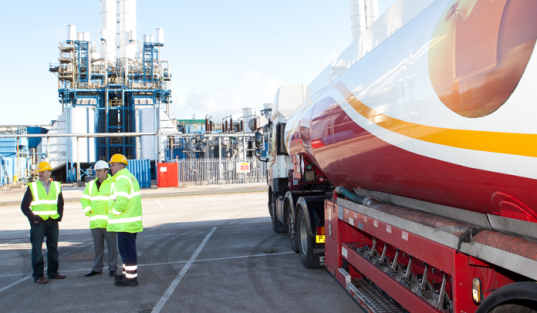 With our network of strategically placed depots across the UK, we can guarantee to deliver your red diesel within 48 hours, wherever you’re based. In a hurry? Don’t worry, our emergency fuel delivery service allows us to deliver your order within 24 hours to help you out of any tight spots. When you’re ready to place an order, call us on 0845 313 0845 or fill in the quote form and we’ll get back to you as soon as we can. Red diesel is a dyed fuel designed to be used in equipment and off-road vehicles. It is commonly used in industrial and construction machinery, along with agricultural machinery such as tractors and generators. As red diesel is a low tax fuel, it is considered tax evasion to use it in road vehicles. If you are caught using a vehicle on the road with red diesel in the tank, it can lead to a substantial fine. Despite the laws on using red diesel in road vehicles, it can still be used in tractor engines that are travelling no further than 1.5km by road in order to reach another piece of land. Visit HMRC for more details on the rules and regulations. 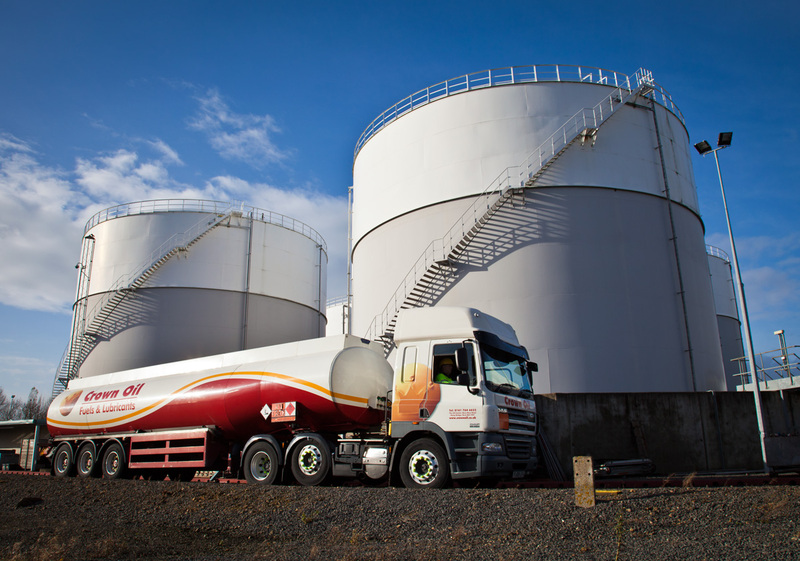 As the UK’s largest independent red diesel supplier, we’ve worked hard to establish a UK-wide network of supply depots. This allows us to efficiently deliver red diesel to you wherever you are in the country. Simply give us a quick call on 0845 313 0845 or fill in the quote form and we’ll process your order today!